Oscar's potential release during August described as "an insult to women"
Johannesburg – The decision to keep Oscar Pistorius in jail has given Reeva Steenkamp’s parents the opportunity to celebrate her “best birthday” since her death, a women’s rights group said on Thursday. “This is the best birthday ever, thank you very much. 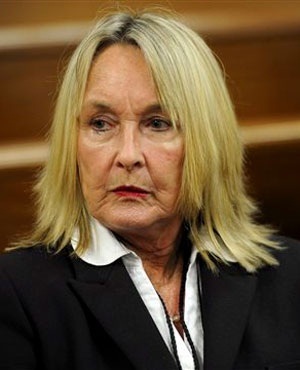 This is a better birthday than last year,” Reeva's mother June Steenkamp told the Progressive Women’s Movement of South Africa’s convener Jacqui Mofokeng. This was Steenkamp’s reaction after Mofokeng told her on Wednesday that Justice Minister Michael Masutha had decided that her daughter’s killer would not be released from jail on Friday as expected. Reeva Steenkamp would have celebrated her 32nd birthday on Wednesday. Her parents remembered the occasion by tossing red roses into the ocean on a beach in Port Elizabeth, where she grew up. Following a letter from the women's rights group protesting against Pistorius’s release during “Women’s Month”, Masutha referred the decision to release him into correctional supervision back to the parole board. He said the board had taken its decision prematurely when it met in June. Mofokeng said the group was not against Pistorius being released, but felt he was receiving preferential treatment. “We don’t want people to be treated differently. Oscar was getting preferential treatment. They must go according to the queue,” Mofokeng said. 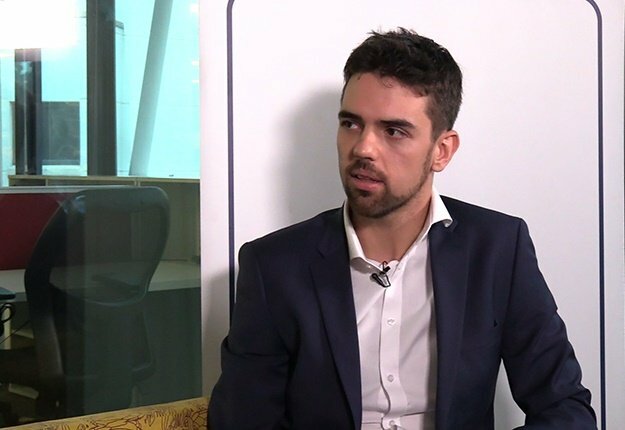 The organisation intended sending a letter to National Assembly Speaker Baleka Mbete asking for a review by the correctional services portfolio committee of the Domestic Violence Act. It believed women were still at a disadvantage and were treated differently by the criminal justice system, particularly in domestic violence cases. On October 21 2014, the High Court in Pretoria sentenced Pistorius to five years in jail for killing Steenkamp, his girlfriend at the time. He had to spend one-sixth, or 10 months, of his sentence in jail before he could be considered for release into correctional supervision.